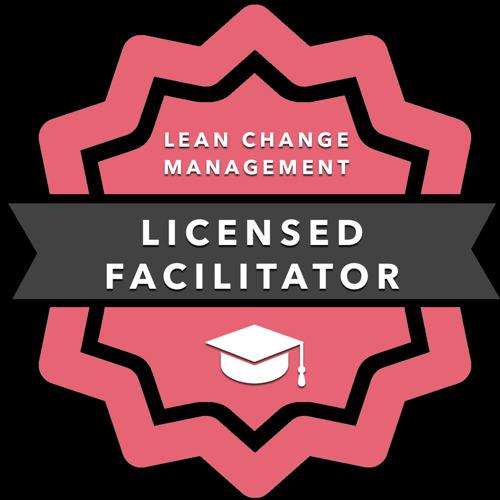 I like to define myself as a change facilitator in clients that have the challenge of evolving their organizations to manage complexity . To navigate complexity is also required to help people to make a change of mindset. For this, I use an approach based on the development of a Lean Thinking and Creative Leadership culture. I have over 25 years of experience in the IT industry and experience in senior management positions in large IT companies, having led important international change management projects (Colombia, Mexico, Peru, Panama, Portugal and Spain) and in different types of organizations in the banking sector, retail companies and Goverment. These projects included adaptative organizational design and development with and agile or lean approach.